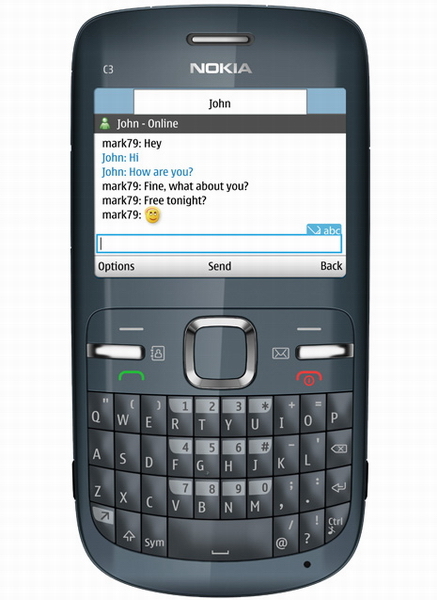 When i bought Nokia C3, I started to search themes for my new Nokia C3. It was difficult but after sometime I found some themes. I downloaded and applied on my mobile, themes were such nice and I was happy because now my mobile was giving beautiful look. 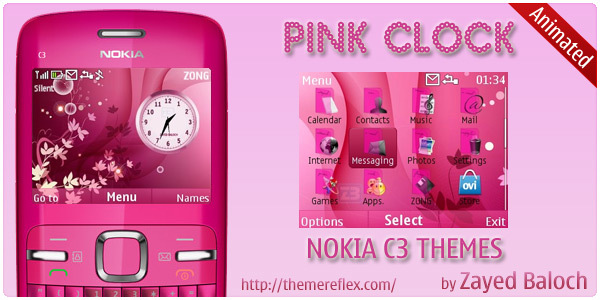 Most beautiful themes which were nice and were giving beauty to my Nokia C3 were CLOCK THEMES. 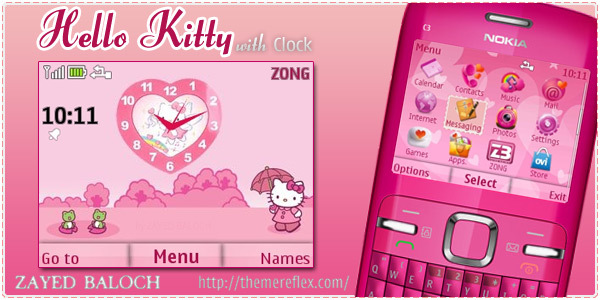 These are such nice that it was nice to see a Analogue Clock on mobile front screen. 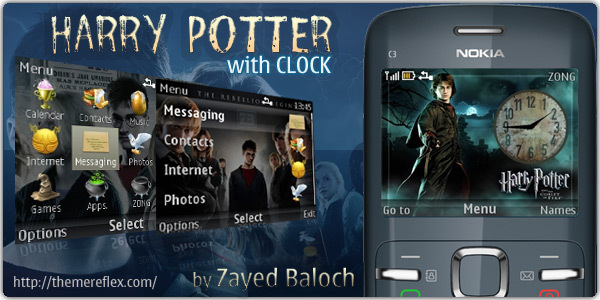 So I am going to share top 4 Clock Themes which I like most. Please send your comments.